The following history was submitted by Odie Mae Long, Church Historian. Evans Bridge, the church took it’s name from the river. as both school and church for the next fifteen years. Sometime soon afterward, and open air arbor was built in the flat that is now our parking lot and camp meetings were begun as tents or small cabins were built around the arbor and families came and camped for ten days and held worship services four times each day. 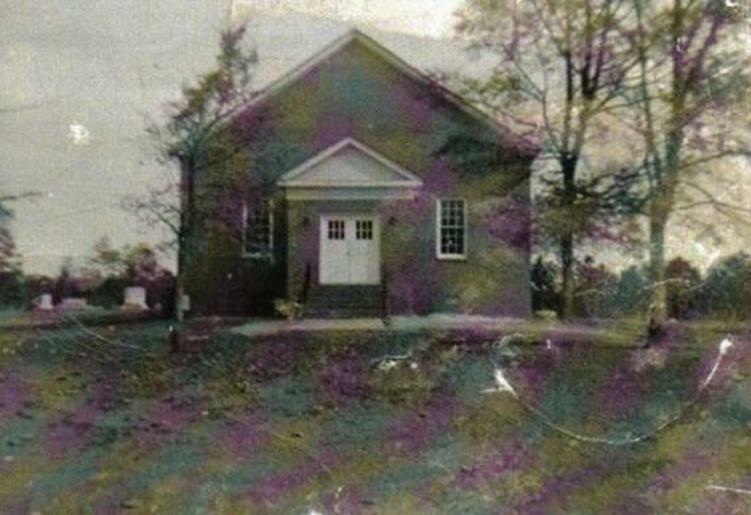 In 1854, a new church building was erected on the knoll above the arbor, and is the same sanctuary we worship in today. 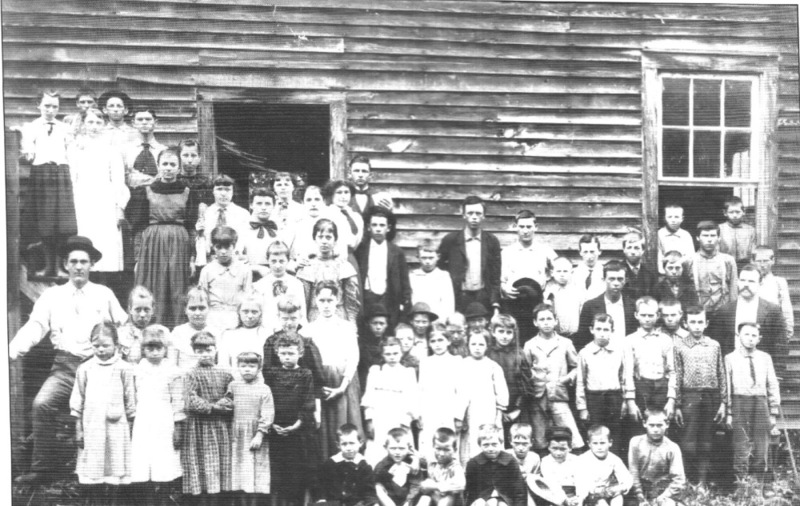 Cherokee County built a second school house on church property in 1891-92, and grades 1-7 were taught in this one room school until 1940, and the Masons used the second floor as their meeting place. During these early years, Sunday School met every Sunday, but worship services were held only once a month, as the pastor served 4 or more churches on his circuit. But the people were faithful and filled with spirit & ambition, and LRUMC continued to grow. At a later date, a Sunday School addition was added to the rear of the church, then the church was remodeled and brick veneered. Over a period of time gas heat and electricity were added and a fellowship hall was built, with kitchen and bathroom facilities. Finally, air conditioning was added. 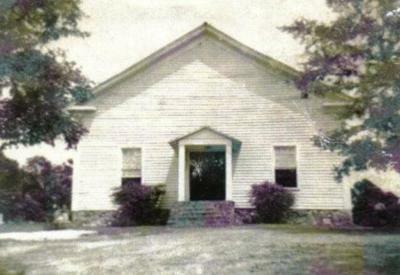 Finally, came the large Education Building in 1965, which tied the Fellowship Hall to the Sanctuary. -Odie Mae has put together an incredibly detailed Church History book. It is available through the church. Here is a copy of With Faith & Vision by Odie Mae Long. You may think this image looks familiar. It hangs in the entry of our main sanctuary. 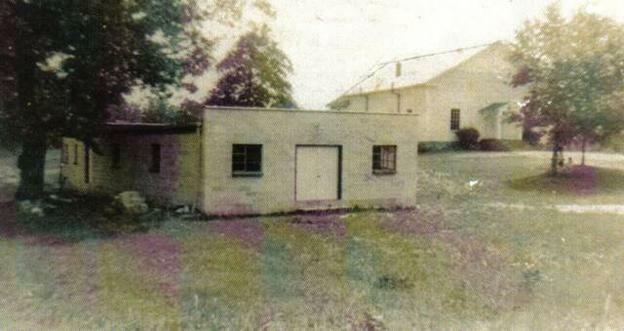 In the late 1800's, Little River had a schoolhouse on it's property, one of the first in Cherokee County. 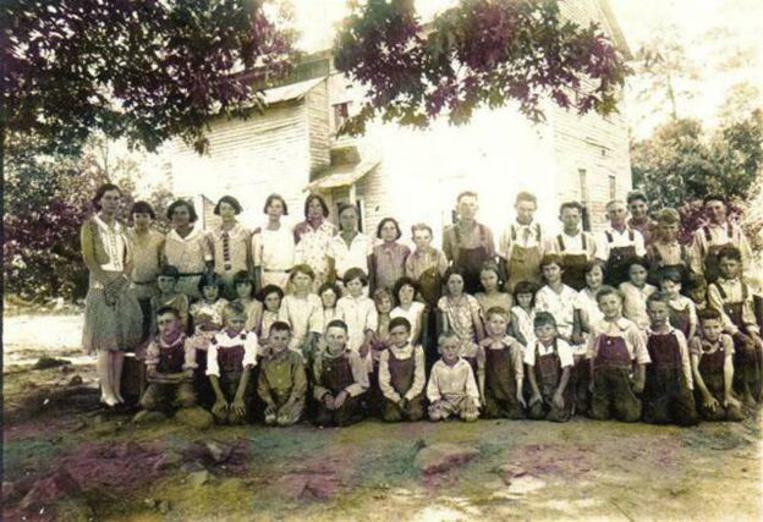 This is the teacher & class circa 1920. 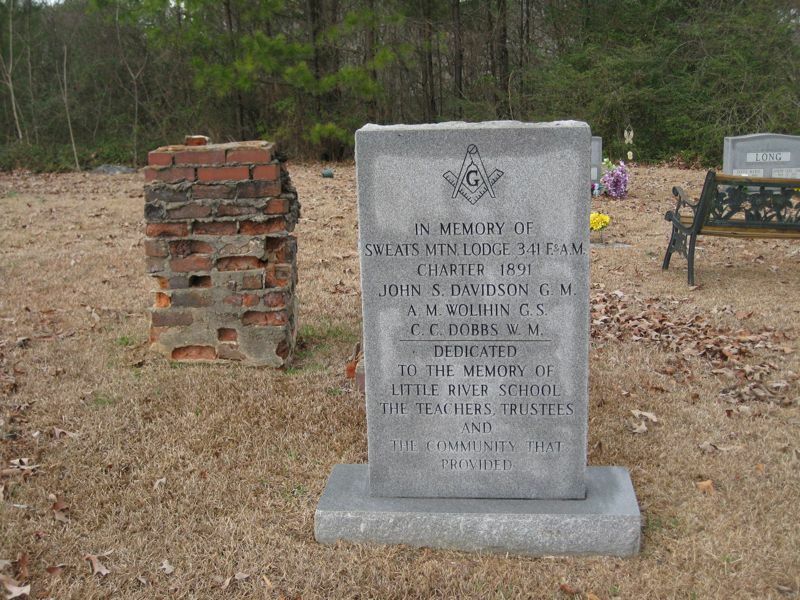 After the old school house was torn down, this memorial was placed at one of its footers on the west hill of the Little River UMC property. It was members of the Young Adult Class of 1954 who built the Fellowship Hall to provide a place for the growing class to meet. Rev. Robert L. Vaughn was pastor of the Woodstock Charge of 1953 and 1954. He later stated, "Most outstanding in my recollections of Little River was the large number of young married couples in the church and the way they led the work of the church."